Here at pwoutlet we pride ourselves on providing high quality pressure washing equipment and supplies as well as customer service with a family-owned feel. 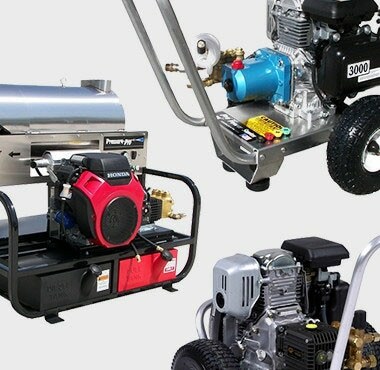 We offer a wide variety of name-brand models at wholesale prices and make it easy for you to shop by brand to find the best pressure washers and power washer accessories for sale. Whether you're washing buildings in a commercial application or spraying down dirty cars, we have the model that you need. 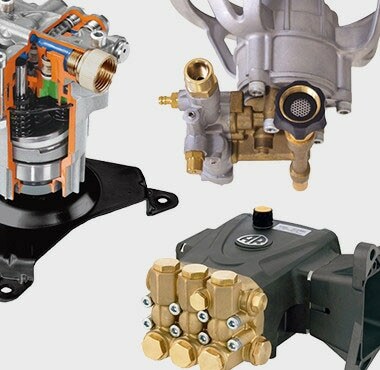 For those customers that are not new to the pressure washer world, we carry a vast inventory of pressure washer replacement parts online to keep you spraying and getting the job done. For those working out in the cold, we offer a select variety of space heaters to heat either a warehouse or a rooftop deck. We treat all of our customers like one of the family and offer a 30-day NO HASSLE return policy, because gaining a lifetime customer is more important to us than a single transaction. Orders of $100 or more include FREE shipping to your home or business. 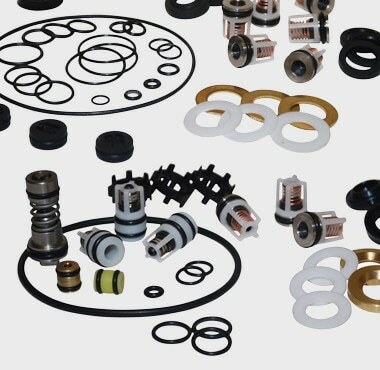 Clean, fix or heat, we at pwoutlet have your needs covered.